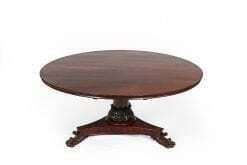 Early 19th Century Regency mahogany, rosewood and satinwood crossbanded breakfast table. 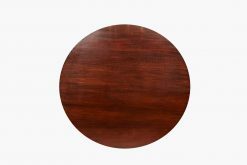 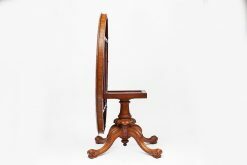 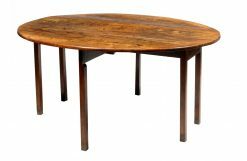 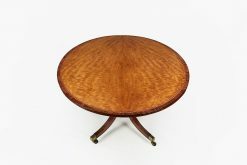 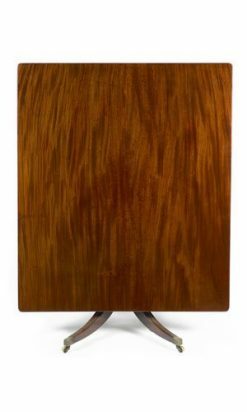 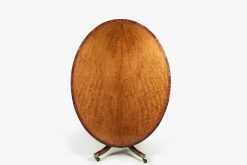 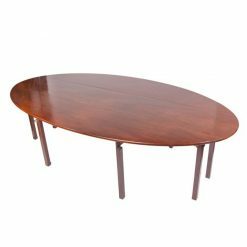 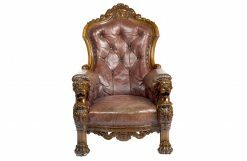 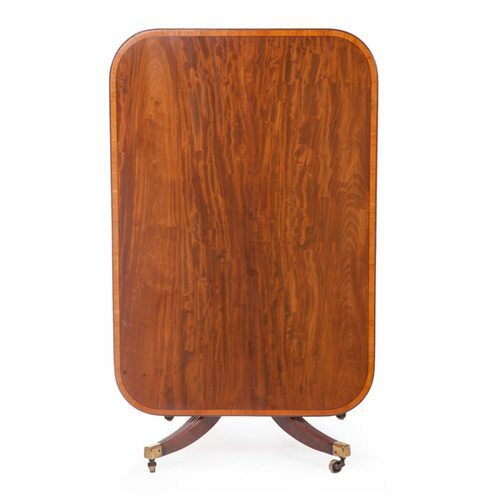 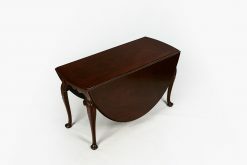 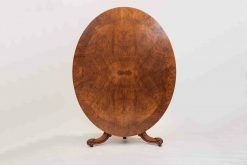 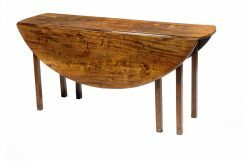 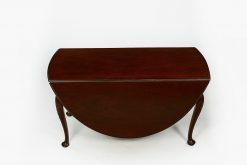 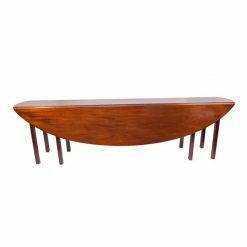 The rounded rectangular tilt top with reeded edge supported on turned pedestal raised on three reeded downswept legs terminating on casters. 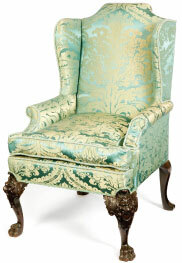 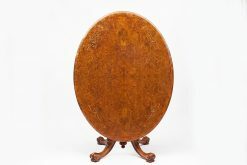 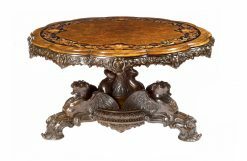 To enquiry about "9436 – Early 19th Century Regency Breakfast Table", please complete the below form.